Seniors Amateur Championship week at Royal Porthcawl…. Royal Porthcawl - Why wouldn't you? Royal Porthcawl - The toughest test in golf? 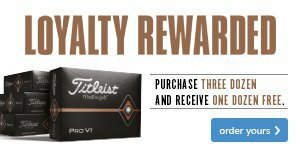 Don't miss our Titleist Fitting Day! Royal Porthcawl - Does this look familiar? Royal Porthcawl - Do you fall into this bracket? What's new at Royal Porthcawl? Welcome to 2017 at Royal Porthcawl! Royal Porthcawl - Does this sound like you? Royal Porthcawl - Have you been left behind? Royal Porthcawl - Is it the player or is it the tools? Royal Porthcawl - Penny for your thoughts? Royal Porthcawl - Do you need a few more tricks up your sleeve? Royal Porthcawl - Could now be the time? Royal Porthcawl - What better way to spend your summer? 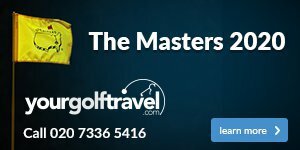 Royal Porthcawl - Is this golf's toughest Major venue? Feeling lucky at Royal Porthcawl? Royal Porthcawl GC - Don't miss our Titleist Fitting Day! Royal Porthcawl - Could a fresh approach be key? Royal Porthcawl - Is it really worth it? Are you taking a risk at Royal Porthcawl? What's new for 2016 at Royal Porthcawl? Welcome to 2016 at Royal Porthcawl! Feeling lucky this Christmas at Royal Porthcawl? Royal Porthcawl thanks members for their fantastic response!